Why it matters: Apple Watch Series 4 reaches its full potential with the latest watchOS update, adding the ability to take an ECG reading at any time. If the feature helps save just one life, it'll have been worth the effort. 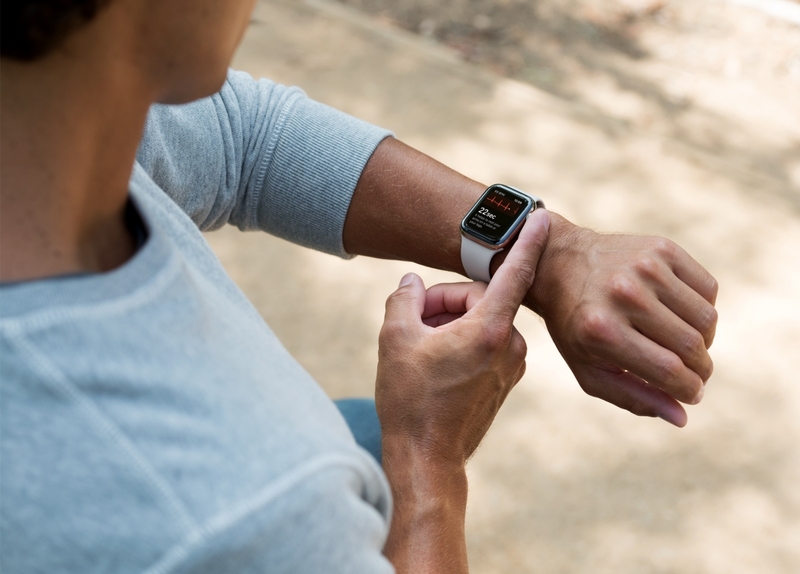 When Apple announced its latest smartwatch alongside new iPhones in September, one of the most-talked about features was the ability to take an electrocardiogram (ECG) right from your wrist. Unfortunately, the functionality wasn’t quite ready at launch but that changes with today’s update. Apple says the ECG app and irregular heart rhythm notification feature will help users identify signs of atrial fibrillation (AFib), the most common form of irregular rhythm. According to the CDC, AFib is estimated to affect up to two percent of the younger population and nearly 10 percent of Americans over the age of 65. To take an ECG, simply launch the new ECG app on the Apple Watch Series 4 and hold your finger on the Digital Crown. This completes the circuit, measuring electrical signals across the heart. Testing takes just 30 seconds and the results are securely stored in the Health app on the iPhone. A PDF of the results can be shared with your physician, Apple points out.